For those of you who enjoy live wallpapers, a new app hit Google Play this morning, one which allows you to customize the look of the wallpaper itself. 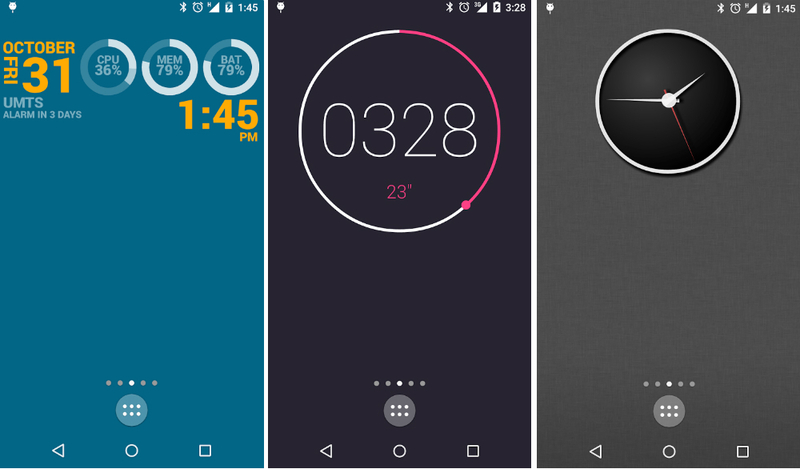 Kustom Live Wallpaper displays a clock widget with moving parts, but users are allowed to customize the look of the widgets in the settings menu. Inside, you will find a good amount of preset clock designs, but you can also upload your very own images from the Gallery app. Basically, each preset is customizable, or you can create your very own look, leaving you with endless possibilities. Colors, background images, movements, you name it. The app is free to download, but a Pro version is available through IAP for $2.99. This IAP will remove ads from inside the settings menu and enable all features of the app. If you enjoy customizing your phone’s look, then check it out.